IBS North America partecipated to Milano Unica II^ Edition in New York, the special appointment with Italian textiles and accessories. A strategic move in an important, mature and fashion-conscious market. Made in Italy textiles have always been an international reference point for top-end clothing production. MU New York features prestigious materials for men’s and women’s collections; avant-garde materials for the “fashion” market; traditional and novelty shirting fabrics; denim; accessories. 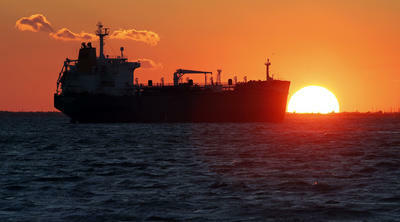 The first US oil tanker arriving in France since Washington. It’s a critical moment for an industry that is facing plummeting prices and oversupply. Oil prices have plummeted by almost 75 percent over the past 18 months, as Saudi Arabia has been cutting prices to oust high-cost oil producers from the market. Last year was marked by competition in the European oil market. Saudi Aramco actively reduced the price of its oil and began shipping to Poland, traditionally a Russian customer. The elite world find themselves today in Switzerland for the annual conference of the World Economic Forum. There will be four key issues under discussion: the impact of technology on economic changes, emerging markets, the possibility of Brexit and slowing Chinese growth. This year’s theme is “The Fourth Industrial Revolution”. 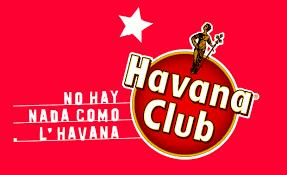 The US Patent and Trademark Office has granted trademark registration for Havana Club rum, the most famous Cuban brand, to Cubaexport, Cuban public company, deleting the prohibition in force. The decision will reignite tensions between Cuban government and Bacardi, which sells Havana Club rum in the United States since 1994, after having acquired the rights for the sale in the country by the Arechabala, the founding family, who left Cuba - as did the Bacardi - in the ’60s, after the government had nationalized the brand. The Bacardi Havana Club is produced in Puerto Rico. The revolutionary Rum, from a 1993 agreement, is distributed worldwide, excluding the US, the French multinational Pernod Ricard, which would pay for that exclusive to Fidel Castro more than fifty million dollars. The decision of the Patent and Trademark could reopen the battle for the US market of rum, allowing the Cuban government to sell Havana Club rum in the United States, for the first time in decades, after removing the embargo US. Currently the main market for rum Havana Club is Europe, with Germany in the lead, and France, Italy and Spain to follow. 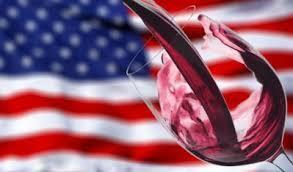 Italy strengthens its leadership in the US market with $ 1.3 billion of wine exported in 2015 (more than 1.4 billion euro). Under the US special plan funded by Mise and Ice for the promotion of wines and food products abroad, back in business Vinitaly International in the United States. Next steps: San Francisco (January 17 to 19) at the Winter Fancy Food Show, in New York (7-9 February) and Miami (February 10). 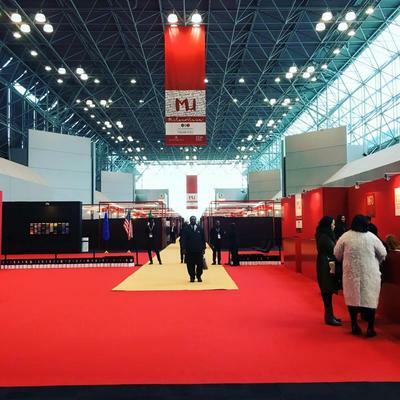 It will return to New York in May, after Canada and China in February and March, and then in June will be the turn of the FMI Connect Chicago (20-23 June) and again in New York with the participation at the Summer Fancy Food (26 -28 June). IBS North America, in collaboration with Italian Chamber of Commerce in Texas, organizes the participation of Italian companies operating in the Food & Beverage at the promotional event “Taste of Italy” in Texas, Houston from 2 to 3 March 2016. Its strategic location, infrastructure, incentive policies and tax relief. Texas is ranked number 12 among the largest economies in the world. It has 26 million inhabitants and is - by extension - second only to Alaska. Cost of living 10% lower than the US average and purchasing power 13% higher than the US average. Unemployment rate at 4.1%. Houston is the largest city in growth among all major US cities. In the last three years the Houston area has grown by 6.7%, counting today about 6 million people. 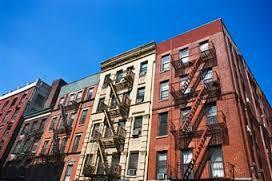 The cost of living is the lowest among major US cities with an average income that is around $ 75,000 per year. 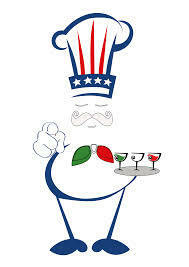 The food and beverage sector is a lead foot to the economy of Houston. Each exhibitor met potential buyers in their field from the state of Texas and others 3-5 from other states. • Distributors and importers who in turn serve dozens of clients in the chain Food & Beverage, both locally, by a single State or of more ‘States. • Specialized and Food bloggers. Each manufacturer will have a station and it can expose their product and make taste to the buyers. Hilton Post Oak, 4 stars diamond in Galleria - Houston. The exhibitors will be accommodated in the Hotel hosting the event and will receive discounted rates. In 2015 rental housing in the United States have risen to more rapid since 2007, ie from before the financial crisis. On the one hand it is good news for homeowners, the other a matter of concern for those who see the risk that the housing market is less accessible for those looking for a home. According to the data of the real estate research firm Reis, average rents rose by 4.6% nationwide in an average of $ 1180, compared to $ 1,125 a year ago. Rents Americans stood in marked increase for six consecutive years and, in general, have grown over the past decade, supported also by worsening standards for granting housing loans and reduced availability of apartments midlevel. The trend is in contrast to the prices of homes for sale, which plummeted during the recession and are employing years to rise: according to Reis, the sales price rose by 2.3% in 2010 and 4% in 2014 and 2015, while in the last 15 years, rents have increased on average by 2.7% per year. In the third quarter, the latest for which data are available, the percentage of owned homes has amounted to 63.7%, the lowest in three decades. Despite the good employment data recorded in December, the US economy still shows signs of weak growth in terms of corporate profits. 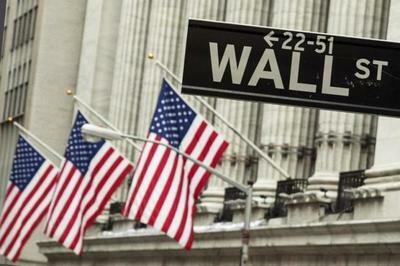 Consumer discretionary companies are more pessimistic than usual going into the quarter. That is despite the benefit of lower gasoline prices for consumers. “We go into fourth-quarter results and energy is still getting obliterated. Which are going to be the leadership groups? My worry is they’re not going to materialize,” said Daniel Morgan, senior portfolio manager at Synovus Trust Company in Atlanta.